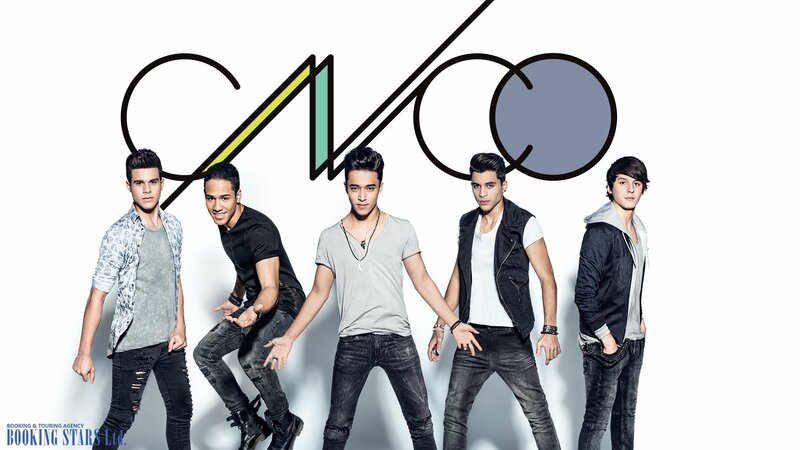 Latin American boy band CNCO was founded in 2015, and they immediately captured the attention of the public. 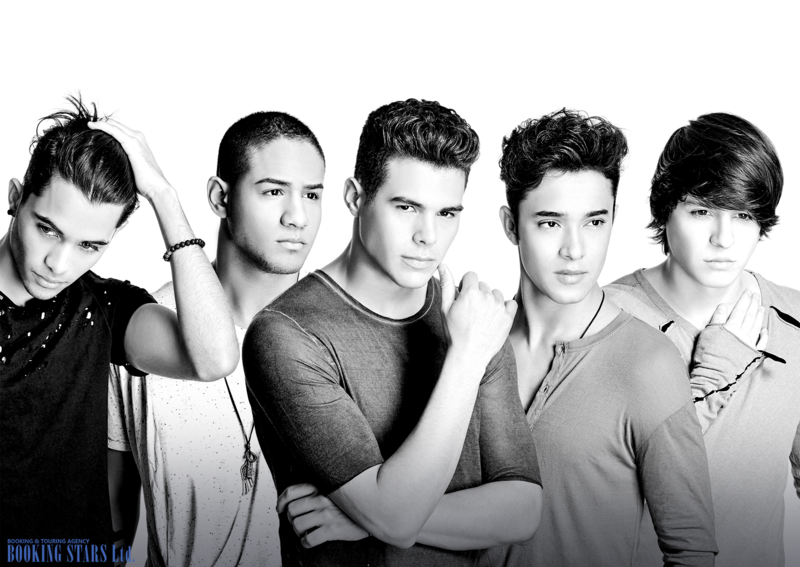 The boys were the participants of the first season of «La Banda», and they became winners, signing to Sony Music Latin. 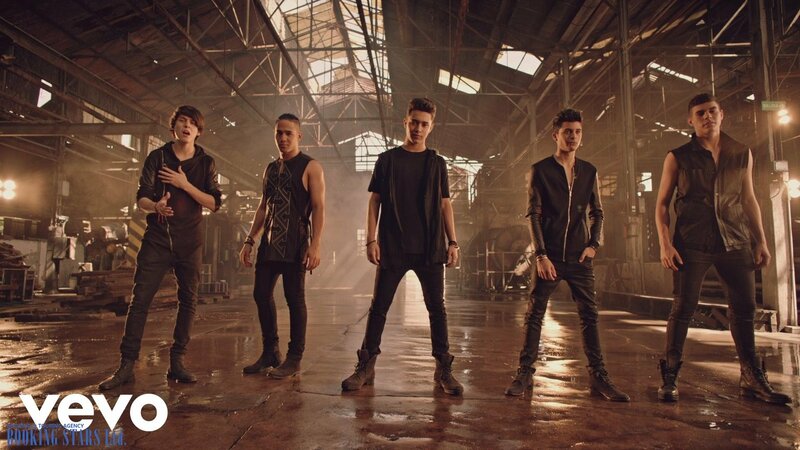 The debut track of CNCO called «Tan Fácil»peaked at No.1 on the chart under the name «Latin Airplay». 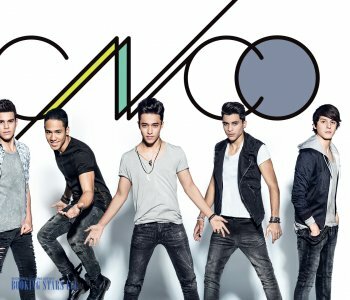 CNCO also took part in Ricky Martin`s world tour, opening some of his shows.According to the 2017 Billboard Latin Music Awards, the band band was announced as one of four finalists in the category "Artist of the Year, New". 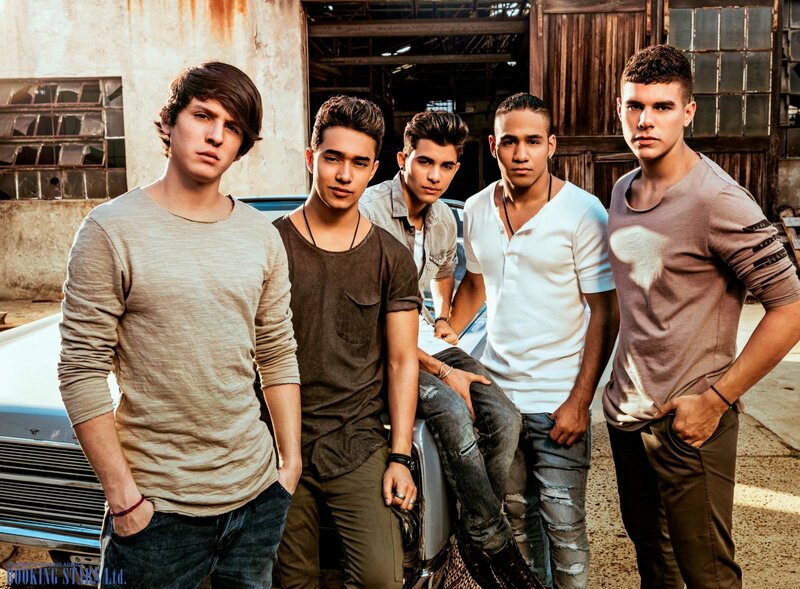 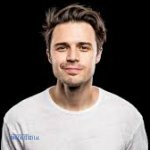 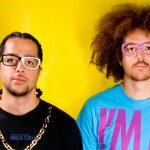 They also got «Best New Latin Artist» by iHeart Radio Music Awards.